If you’re looking for student apartments in Athens GA that are furnished and have washers and dryers, The Reserve at Athens has just what you want, not to mention amenities that will make you feel like you’re living at a resort! In addition to all the furniture and appliances you need, our 2 and 4 bedroom apartments have large closets, private bathrooms, a spacious living area, and a kitchen with an eat-in counter. They also have their own patio or balcony, and there’s no additional charge for Internet, cable, or water, saving you tons of money! The Reserve at Athens is located just minutes from UGA, so getting good grades and staying on top of schoolwork is important to our residents. That’s why we have a 24-hour computer lab with free printing, as well as study and meeting rooms. We also offer a convenient game day and nightlife shuttle. Additionally, we host monthly events for the whole community, giving you lots of of opportunities to have fun with your roommates and neighbors.  When you also factor in our free parking for residents and guests and our on-site maintenance services, it’s clear that The Reserve at Athens has the best student apartments in Athens, GA. So what are you waiting for?! Contact us today and schedule a tour. Our friendly leasing team is happy to show you around, discuss availability, and answer any questions you have! In the meantime, feel free to have a look at our photo gallery.